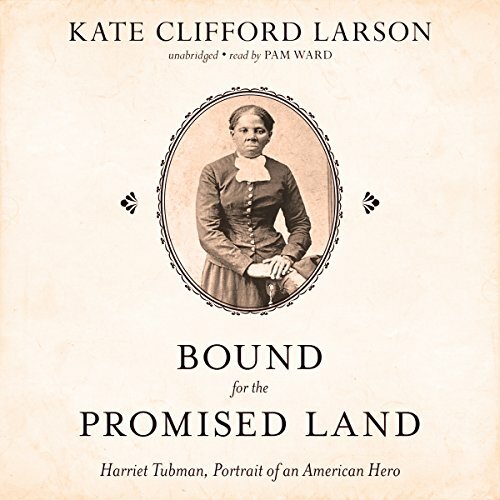 Showing results by author "Kate Clifford Larson"
Harriet Tubman is one of the giants of American history - a fearless visionary who led scores of her fellow slaves to freedom and battled courageously behind enemy lines during the Civil War. 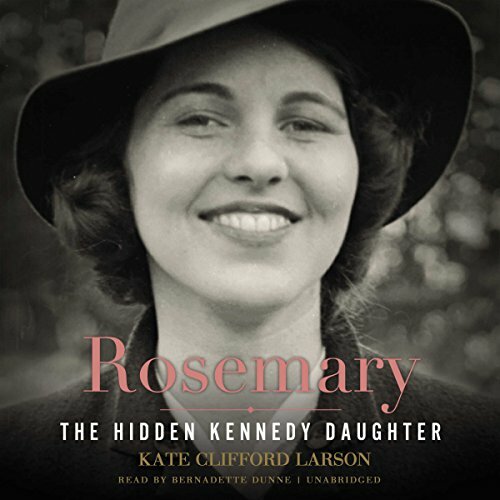 And yet in the century since her death, next to nothing has been written about this extraordinary woman aside from juvenile biographies. The truth about Harriet Tubman has become lost inside a legend woven of racial and gender stereotypes. 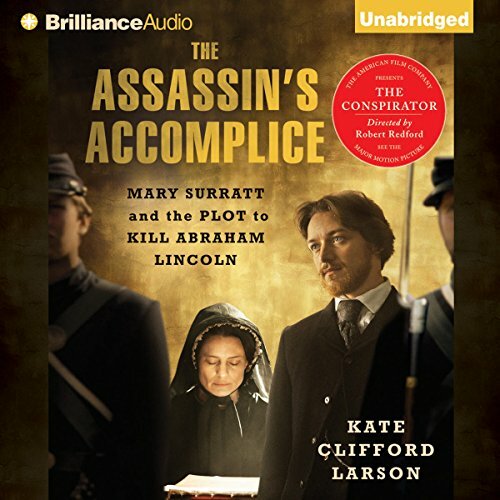 In The Assassin’s Accomplice, historian Kate Clifford Larson tells the gripping story of Mary Surratt, a little-known conspirator in the plot to kill Abraham Lincoln, and the first woman ever to be executed by the federal government. A Confederate sympathizer, Surratt ran the boarding house where the conspirators met to plan Lincoln’s assassination. Set against the backdrop of the Civil War, The Assassin’s Accomplice tells the intricate story of the Lincoln conspiracy through the eyes of its only female participant, offering a fresh perspective on America’s most famous murder.